During the recent Winter Olympics my daughter Clara would ask me about certain skaters. She knew American Jeremy Abbott had a challenging name, so when he didn’t skate well in the team competition and then had that hard fall later on during the men’s short program, she understood that his name would attract more obstacles. Youngster and Japanese phenom, Yuzuru Hanyu, was in first place after a spectacular short program. He was followed by the favorite going into the games, Canadian Patrick Chan. Especially since Yuzuru’s name was a highly fortunate 10/1 ‘Instant Manifestation’ number. Though I explained that Yuzuru’s 10 name meant he had to remain positive in order to manifest success, since a 10 name manifests everything quickly. If you watched the men’s skating final you know it was riddled with falls. In the end, Patrick Chan – who was the heavy favorite going into the Games – crumbled more under pressure, and Yuzuru Hanyu won the gold. And then this morning I noticed New York Knicks star Raymond Felton was arrested on felony gun charges. Felton’s current name adds up to a challenging number. How did he get so famous then? is a question I often get asked. Fame and challenge are not mutually exclusive. 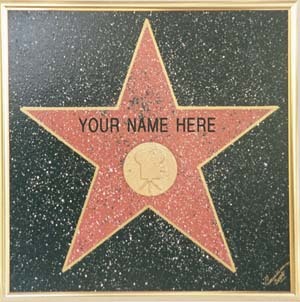 There are many successful and famous people with challenging names. However, what ALL of these people have in common is a large setback or string of setbacks that define them as much as their success does. O.J. Simpson, who reached success as a football player and actor – is now defined in a very different way. Lindsay Lohan, whose wonderful performance in “Parent Trap” launched her acting career which only has ended up in shambles after incessant drug abuse. Al Gore, who rose to the Vice Presidency, but is defined by his loss to George W. Bush in the disputed 2000 election. First it was announced that Gore carried the state of Florida. Then the state’s election was ‘too close to call’. For five weeks the election hung on a few hundred votes in one state… Gore won the popular vote, but lost the election. Martha Stewart, whose 15 current name would be highly fortunate for most people. But her birthday adds up to a 26/8 which brings as many blessings as challenges with her 15 name. Stewart’s conviction in 2004 of insider trading led to a 5-month jail sentence. All of them celebrated major successes in their lives. All ALSO suffered major setbacks. It’s one thing to experience the normal challenges that go along with growth and expansion. The essence of a GOOD name is that it enables you to move forward with EASE, as long as you participate and invest in your future success. On the other hand, a challenging name attracts people and situations into a person’s life that distract, slow down and create obstacles. Frustration results, plus the management of challenges is time consuming and draining. Your current name is a SPECIAL frequency. 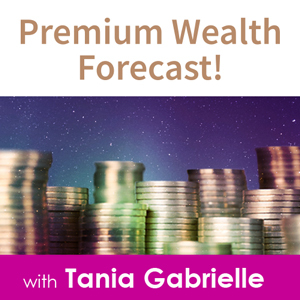 Your name carries a specific message about how easy or difficult it is for you toexpress the promise in your birth code. Make absolutely sure your name adds up to a FORTUNATE number. 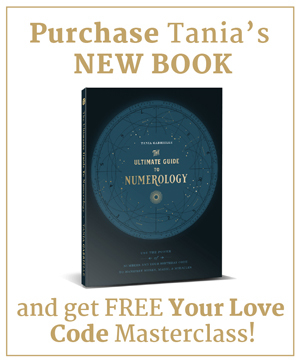 Click here to find out the secret number of your name. If your name is challenging, I'll give you several alternative highly positive spellings! P.S. 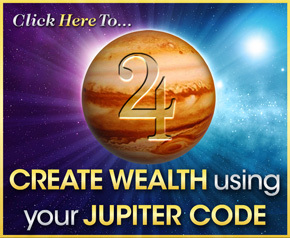 Now get your FREE “Is My Name Fortunate?” report with your Personal Numerology Blueprint! Hi Tania. I read in the news yesterday that Piers Morgan Live on CNN is being cancelled next month. They said it has always struggled in the ratings since it premiered two years ago. 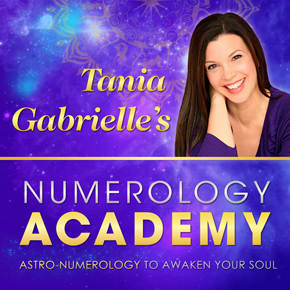 From studying your style of numerology the name of the show is a challenging one (11/2). The original name Piers Morgan Tonight was also very challenging (70/7). If they would have simply named the show Piers Morgan it would have been more successful (41/5) with less challenges. Any thoughts on this? I don’t even know the way I ended up here, but I assumed this publish was good.